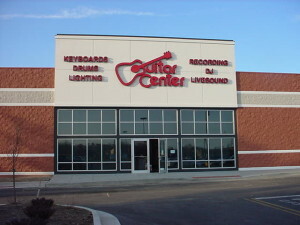 Live From the Guitar Center! 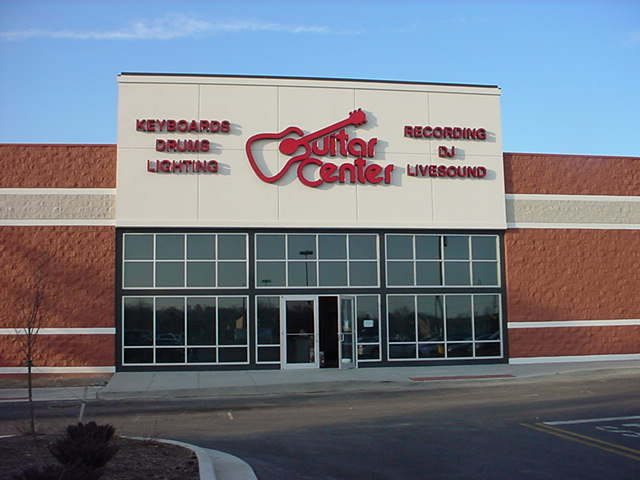 Noah Wall has spent some time at the Guitar Center, using hyperdirectional mics to record people trying out their instruments. I haven’t listened to all of it, but what I have listened to has beens surprisingly listenable in an ambient kind of way. This entry was posted in albums, art, live, peter. Bookmark the permalink.